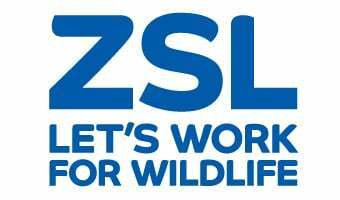 Conservation on the ground and in the field is the core of ZSL's conservation work. From locating the remaining populations of threatened species to promoting sustainable wildlife-human relations in local communities, our projects address the variety of problems facing wildlife using a wide array of solutions. Select a region to find out more about our conservation projects.